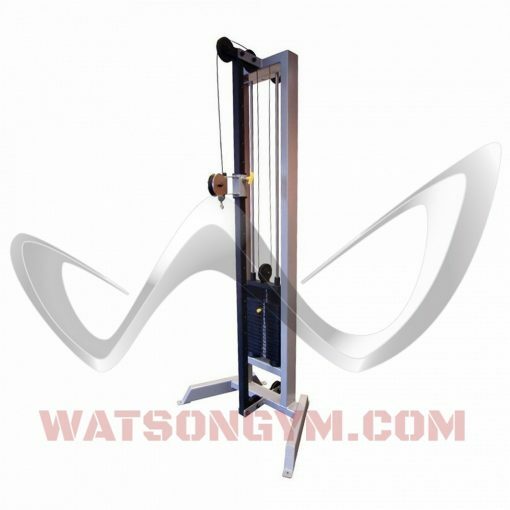 The Watson Adjustable Pulley is the perfect machine for all over training and conditioning. 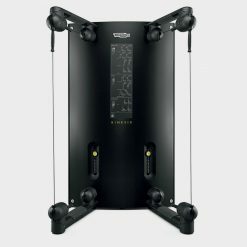 The fully height-adjustable pulley allows a huge range of multi-joint, isolation and core exercises to be performed. 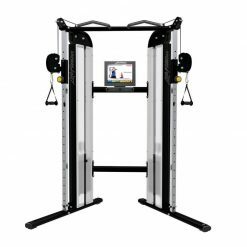 We recommend this products looking for a hardwearing, no nonsense cable machine for their gym. 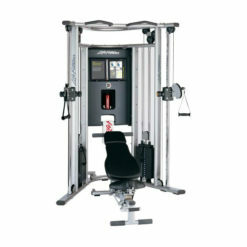 Pair the machine with various cable attachments for a total body workout. 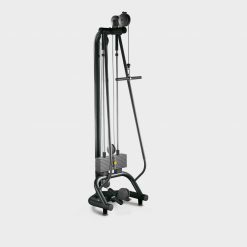 The Watson Adjustable Pulley is great for sport-related training as well as rehabilitation work. 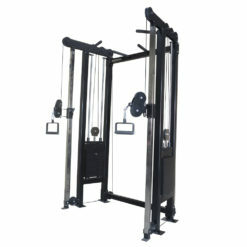 This Single Cable Tower from Watson Gym Equipment is popular in both home and commercial gyms. Perfect for arm / shoulder / rota cuff work etc. Since their beginnings in 1999 Watson has focused on supplying heavy duty machines, bars and accessories that feel amazing and are virtually indestructible. 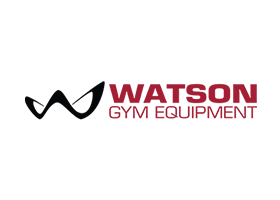 Watson Gym Equipment is favoured by top trainers and athletes all over the world.Manufacturing all of their equipment locally, every component is designed in house ensuring only the highest standard. Their innovations can be found in gyms all over the world.Watsons Bars, Benches, Machines and Dumbbells are stylish and durable. Their designs stand their ground in a new age of stylised equipment; yet keep a focus on functionality and biomechanics.